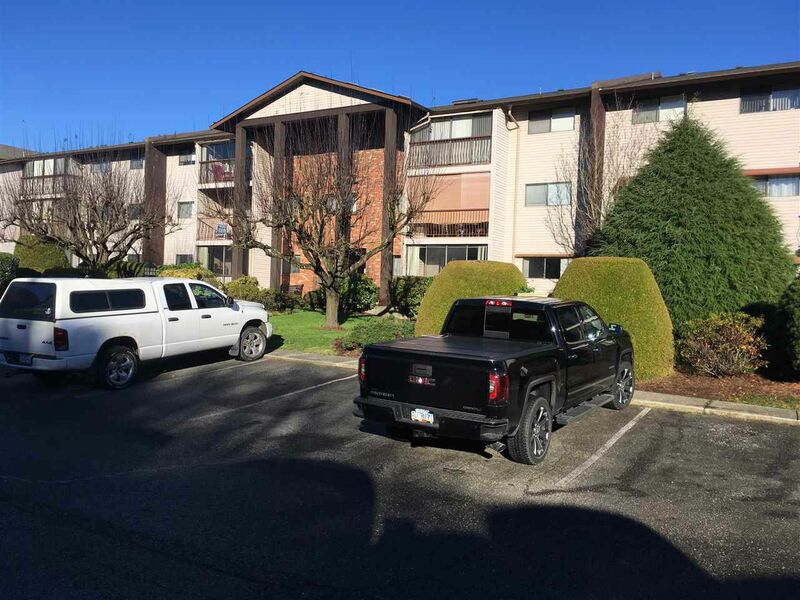 Conveniently located 1 bedroom apartment in Royal Oaks. 55+, no rentals, no pets. 694 square feet. In-suite laundry. Elevator. 1 underground parking stall (#309). Enclosed balcony. Visitor parking. Walking distance to bus shopping & restaurants. Strata is $154.97/month. Unit is South facing.